Hybrid Camera Revolution: Sony Builds Anticipation for A7s with "Detailed Hands On" Video! Sony Builds Anticipation for A7s with "Detailed Hands On" Video! I went to NAB very excited to see this camera - especially since I wasn't able to be there until Day 2 of the show. I watched the big Sony press event online on Day 1 and couldn't wait to get over to the Sony booth and get my hands on the camera. When I arrived, I was fortunate enough to get a chance to handle it and talk to a couple of Sony reps who had flown in from Japan. The high ISO sensitivity is real - and it produced great output on the show floor - but we'll have to see what the footage looks like once it's in the hands of shooters who don't work for Sony. 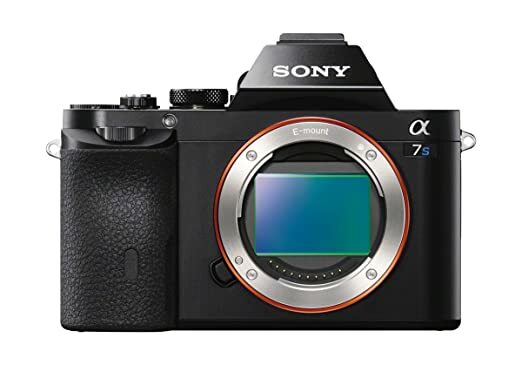 For those who need extreme low light sensitivity and the full-frame "look", but don't mind buying or renting an external recorder for UHD and don't need: 4096x2160 4K; 1080p slow motion; or 1080p bit rates beyond 50mbps, this may be the camera you've been waiting for. If it is, you can pre-order it for $2498 at Amazon or Adorama. 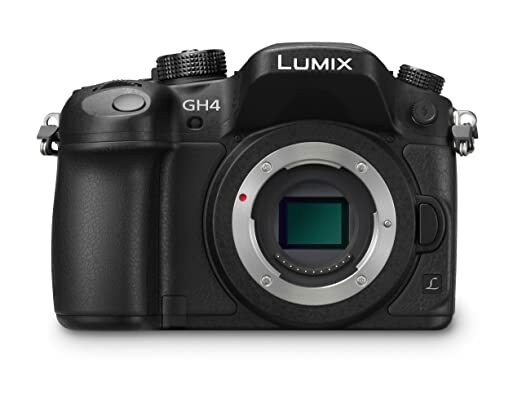 On the other hand, if you don't make movies in the dark, want to record 4K internally, and want 1080/96p slow motion and 1080p bit rates at up to 200mbps, you might be better off saving yoursefl $800 and ordering a $1698 Panasonic GH4. And you'll probably have your camera sooner.